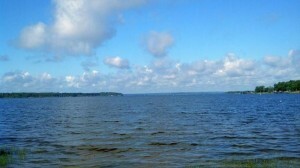 Toledo Bend Lake is the largest man-made lake in the South and the fifth largest in the nation. With 186,000 acres, there’s plenty of room for everyone to come and beat the heat with endless opportunities for fishing, swimming, and water activities. Toledo Bend is currently experiencing a “new lake” effect because of recent rains that brought the lake level up to normal pool, submerging new vegetation that created a fisherman’s paradise. 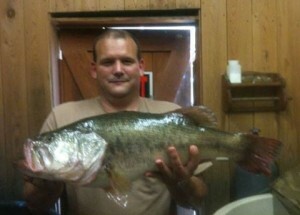 Giant bass continue to be caught in a steady pace. Listen to Toledo Bend Lake calling your name, plan your trip today! The Toledo Bend Lake Association’s Lunker Bass Program is off to a great start for the 2013-2014 season. 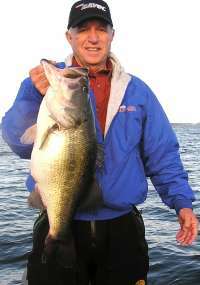 Since June, nine lunkers have been caught with the largest fish being a 12.40 pound lunker largemouth bass caught by Ted Bosch of Anacoco, Louisiana.To see all nine of the lucky anglers and their catches, Click here! The inaugural year of the Sabine Parish Chamber of Commerce’s Crappie Rodeo has come to a close. 70 tagged crappie throughout Toledo Bend were caught. 40 of those crappie were caught by participants and 30 were caught by non registered anglers. With 1,220 registered participants, approximately $3,000 was awarded in prize money. Congratulations to all the winning participants. 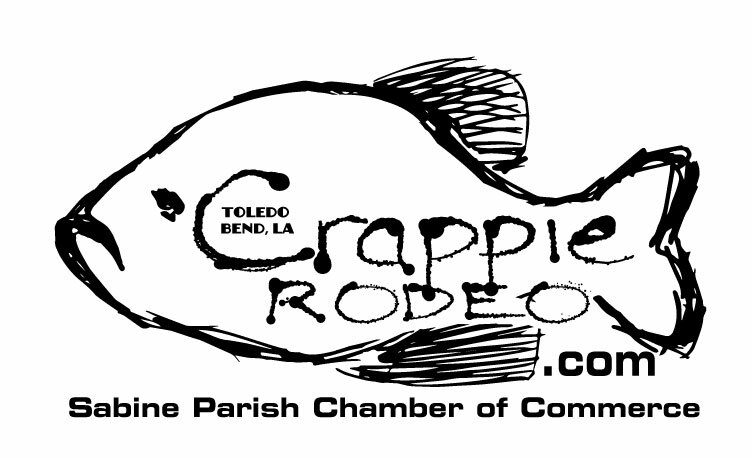 The Sabine Parish Chamber of Commerce will hold the Crappie Rodeo again in 2014. 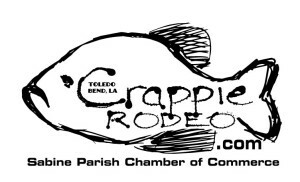 To see a list of all the sponsors or for more information, go to www.crappierodeo.com or call the Sabine Parish Chamber of Commerce at 318-256-3523. Hello, Anglers. It is hard to believe July is almost gone and while we have had some warm days, the lake area so far has escaped the triple digit temps we often get in mid-summer. This next week seems to continue that trend if weather forecasts are on target. Of course we still have August to endure but days continue to get shorter and nights get longer and to date this summer we have had more days with highs in 80s and low 90s than upper 90s. Water temperatures are running from 87-89 degrees with north Toledo slightly stained, mid-lake is mostly clear and south Toledo very clear. The generating schedule for the past few weeks has been from 2 to 7 p.m. weekdays with units shut down on weekends. The lake is beautiful and afternoon showers have produced some awesome rainbows.